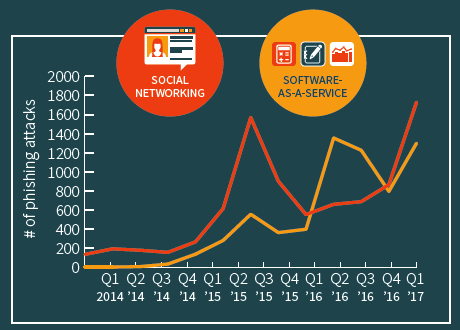 The first quarter of 2017 illustrates just how quickly the phishing threat landscape can change with a surge in attacks targeting payment services and 3x growth in attacks targeting SaaS and social networking sites. In addition to shifting targets, phishing threat actors continue to adopt new techniques that make their attacks more convincing. Fill out the form to the right to download the report.